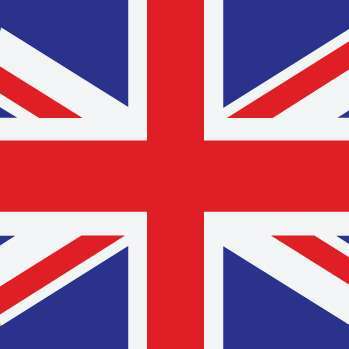 A group of the largest sports betting firms licensed to conduct business in the United Kingdom has agreed to a self-imposed “whistle to whistle” television advertising ban during live sports broadcasts. The ban, coordinated by member firms of the Remote Gambling Association, comes after months of talks between many larger sportsbooks amid continuing pressure from UK social-responsibility and anti-gambling groups, who have claimed that such advertising may increase problem gambling behavior among susceptible gamblers. The deal will also impose the ban for a brief period before and after such live-event broadcasts, and will be in effect for all events that start before 9 pm in the UK, considered to be the cutoff time when fewer children are likely to be viewing. The public foes of the UK gambling industry have often cited a UK Gambling Commission report that suggesting as many as 430,000 UK citizens could be described as problem gamblers, an undetermined but smallish portion of them alleged to be underage as well. The RGA no longer publishes a public roster of its member groups, though numerous known RGA companies have been reported to be participating in talks about the voluntary ban. Those companies include but are not limited to: William Hill, Ladbrokes Coral, Sky Betting and Gaming, Paddy Power/Betfair, Scotbet, Betfred, Stan James, and Bet365. Several of these firms have explored such a voluntary ban since at least 2014, when a subset of the RGA group formed the Senet Group to promote responsible gaming standards in the UK. The Senet Group was founded by William Hill, Ladbrokes Coral, Sky Betting and Gaming, and Paddy Power/Betfair. 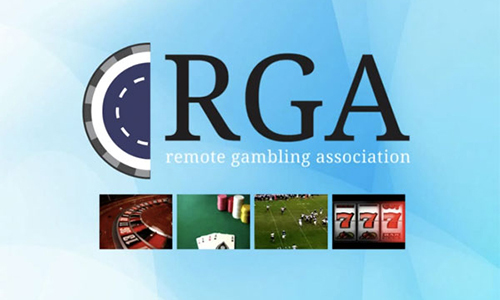 The BBC, reporting on the ban, cited an unnamed RGA spokesman as saying, “The Gambling Industry Code for Socially Responsible Advertising is reviewed annually, and several options are currently being considered as the basis for possible enhancements in 2019. However, nothing has yet been finalised.” The RGA has yet to issue a formal announcement regarding the member-imposed ban on its own online portal, at rga.eu.com. On the flip side, a handful of the UK politicians leading the current wave of pressure against the gambling operators celebrated the announcement, at least to a degree. Tom Watson, a Labour Party MP, the Shadow Secretary of State for Digital, Culture, Media and Sport, and a leading anti-gambling crusader, told the Beeb that he was “delighted” by the move as the number of adverts during live sports had “clearly reached crisis levels”. That “crisis level”, according to independent sources, was typified by the 2018 World Cup, when such ads on the WC football matches accounted for roughly one fifth of all in-game ad spends. If 20% is a crisis level, Watson and his fellow crusaders ought to experience US-style saturation advertising, which impacts numerous forms and topics.